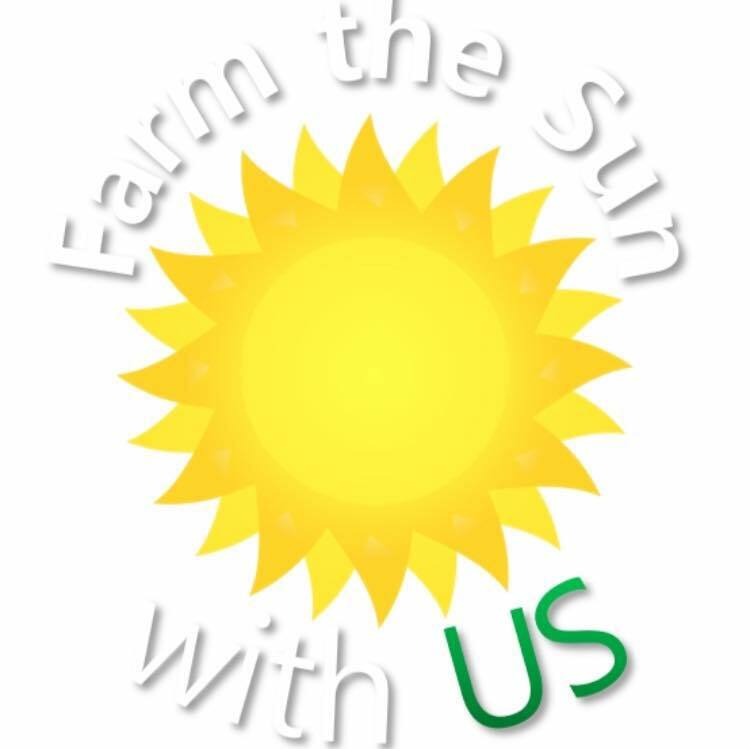 EcoFriendly Sask: Here Comes the Sun! Students in a University of Saskatchewan class asked themselves how they could green their university campus. Their solution? 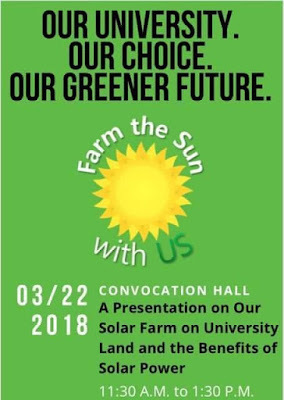 Turn a 10-acre plot on the University’s Endowment Lands into a solar farm generating enough green power for 200 homes. The proposal doesn’t rely on government grants or university funding. Instead, the students are proposing a $20/student/year add-on to tuition fees. Their goal would be to start collecting funds, procure a site in 2019 and break ground in 2021, adding 100 KW of power every year until the farm reaches 1 MW, with an eventual goal of 2 MW. Bullfrog Power has suggested the group submit a grant proposal for seed funding to kickstart the project. The students plan to turn their project over to another university body as they’ve completed their course and will be moving on to other assignments. 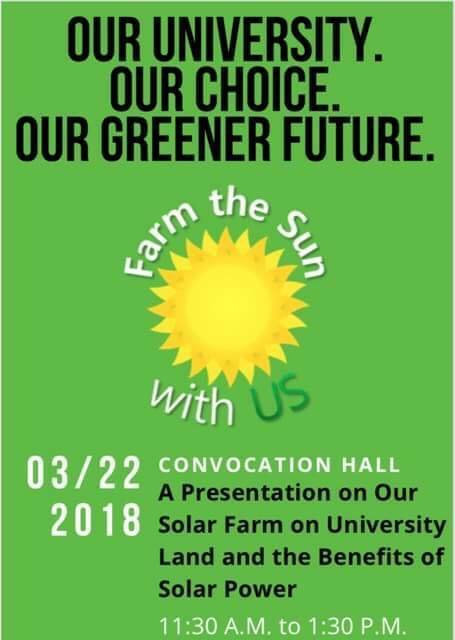 Kudos to Farm the Sun with US for putting together such a well-thought-out proposal and for doing an excellent job presenting it. We hope that your dream soon becomes reality. 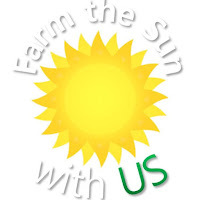 EcoFriendly Sask provided Farm the Sun with US with a $500 EcoFriendly Action Grant.